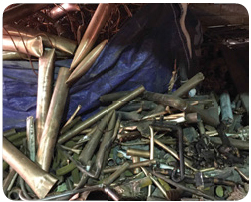 We buy any type of ferrous and non-ferrous metals ranging from steel cuts, constructional scrap, aircraft salvage aliminium, copper, stainless steel the list goes on, so if you have scrap that you need a price for call us today for an up to date no obligation quotation. 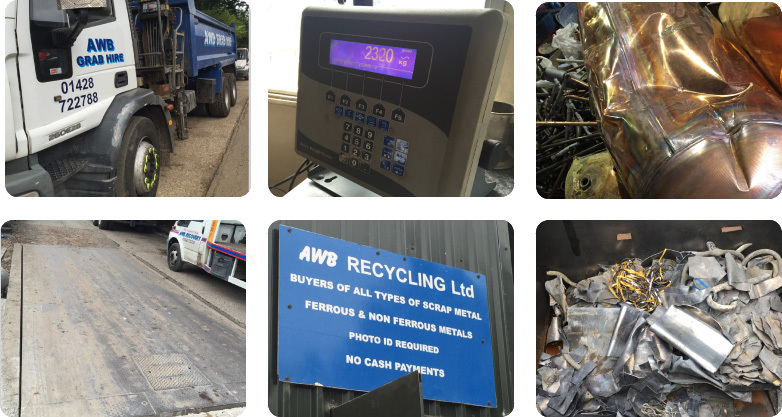 Our lorries weigh in at our computerised public weighbridge and the relevant documents are forwarded to you. We guarantee you'll get paid for what you give us - and not a scrap less. 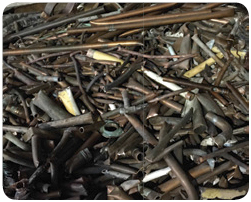 We understand the sensitivity of some manufacturing processes and the need for prompt scrap collections. 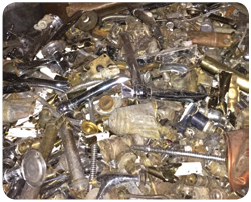 Our drivers will be there to collect your scrap and redundant metal when you want them, 7 days a week. With speed and efficiency we'll make sure you're never left waiting. For more information on any of our services, see the relevant page on our website or call one of our team on 01428 722788 or contact us. Aldershot, Bordon, Churt, Farnham, Fernhurst, Frensham, Grayshott, Guildford, Haslemere, Hawkley, Headley, Liphook, Midhurst, Petersfield and Selborne.